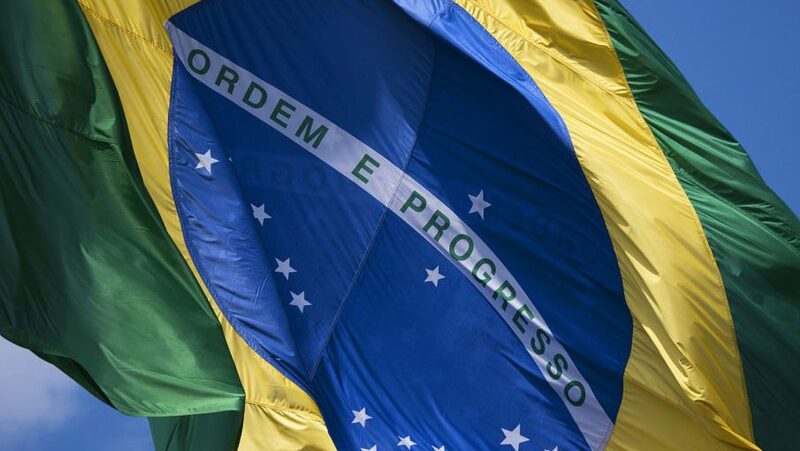 Brazilian stocks and the related exchange traded funds have faced their share of politically-related challenges, but the iShares MSCI Brazil Capped ETF (NYSEArca: EWZ) is on a torrid pace of late as highlighted by a one-month gain of 8.4%. That brings the year-to-date gain for the largest Brazil ETF to almost 21%. Brazil, Latin America’s largest economy, is one of the more volatile emerging markets, but some investors believe Brazilian equities still offer upside potential. EWZ’s three-year standard deviation is 36.7%, more than double the comparable metric on the MSCI Emerging Markets Index. “The Bovespa would bounce off of those May 18 lows temporarily, before re-testing them in mid-June. Over the past 2 months, the index has been on a steady ride higher. And, in fact, over the past few days, the Bovespa has eclipsed its previous peaks just south of 69,000 set in February and just prior to the May crash,” reports ETF Daily News. Earlier this year, federal police carried out search and arrest warrants throughout the capital in response to O Globo reports on leaked testimony indicating that Temer approved payoffs to acquire the silence of Eduardo Cunha, the man behind last year’s ouster of former president Dilma Rousseff. Recently, Brazilian President Michel Temer survived an effort to suspend him on corruption allegations. “So what does this mean for the Bovespa? First off, the breach of the previous peaks opens immediate upside in the index to its all-time highs above 73,000 set back in 2008 and 2010. Beyond that, we may be witnessing the start of a new longer-term up-leg that will take the Bovespa well beyond its former highs,” according to ETF Daily News.